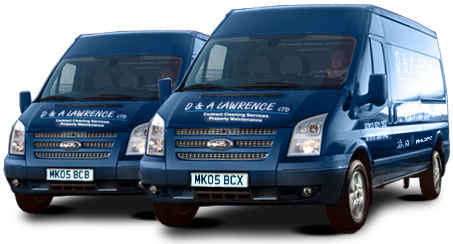 Call D & A Lawrence for all your builder cleaning needs. 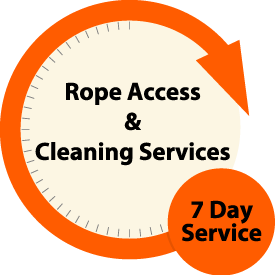 We have over 30 years experience in providing a fast and reliable cleaning service. The kitchen is one of the two biggest cleaning tasks in any house (the other is the bathroom). To get through it quickly, we recommend the following strategies. When you’re ready to actually get some cleaning done – to apply dust cloth to vase and mop to floor – a few simple guidelines will ensure that your working efficiently. The problem with mess-motivated cleaning is that when the mess isn’t there, you’re not motivated to clean. Instead of controlling the housework, the housework controls you. People are often amazed by how much a professional cleaner can accomplish in a few hours, you can spend less time cleaning if you approach it the way a professional cleaner does. Cleaning your property is a vital part of daily existence, a practice that provides many rewards – not the least of which are more pleasant surroundings and better health.